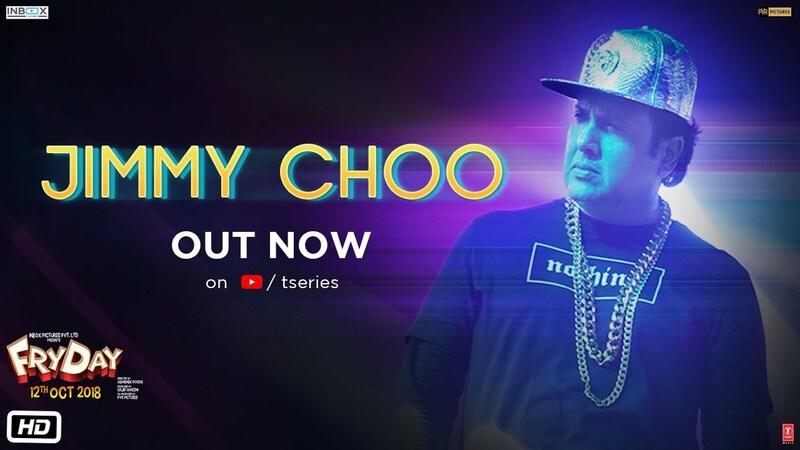 Jimmy Choo Lyrics - Fryday: Presenting the new song from the movie Fryday starring Govinda, Varun Sharma, Digangana Suryavanshi. Song is sung by Priyanka Goyat and rap is performed by Fazilpuria and music is recreated by Rossh. Jimmy Choo lyrics has been penned by Rossh. 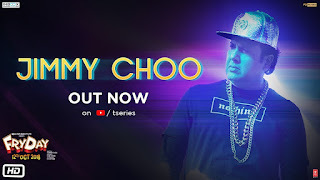 Tip top ban ke niklu main..
Jimmy Choo Lyrics - Fryday : Presenting the new song from the movie Fryday starring Govinda, Varun Sharma, Digangana Suryavanshi. Song is sung by Priyanka Goyat and rap is performed by Fazilpuria and music is recreated by Rossh. Jimmy Choo lyrics has been penned by Rossh.